The relatively balmy December weather continues for Central Massachusetts. With above freezing temperatures, it is still a possibility to consider a new roof for your Oxford or Sutton home. If you’re not ready to pull the trigger just yet on a roof replacement, however, you can still plan ahead by looking at asphalt shingle options. Asphalt shingles are by far the most popular option for roofing material. Although they come with decades-long warranties, asphalt shingles still offer good value and ease of installation. Dudley, MA-based LJ Construction has installed asphalt shingles on countless Worcester area new roofs over the years and offers this quick primer on shingle varieties. Standard three-tab asphalt shingles have been the workhorse of residential roofing for over 50 years. They are available in many colors, from solid black to red to mixed colors, although most Massachusetts homeowners opt for the more classic palettes. With typical warranties of 20, 25 or 30 years, three tab shingles likely offer your lowest cost option for roof replacement. 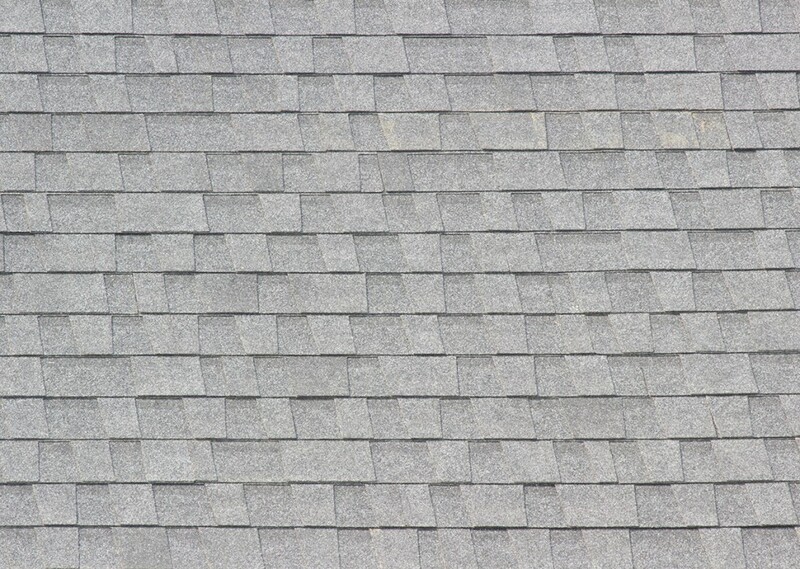 Architectural shingles, meanwhile, have a more layered, textured appearance for a new roof. Twice as thick, they offer greater durability and longer warranties, often for a modest increase in materials cost. Some architectural shingle manufacturers offer limited lifetime warranties for their roofing products, which can put your mind at ease about your new roof. LJ Construction has long worked with leaders in the asphalt shingle industry like Certainteed and GAF. We stand behind their quality products and proudly offer our own guarantees for installation, flashing and other aspects of your new roof. Contact us today for a free site visit and estimate.